You want close access to Washington DC for the benefits of city life, but you want a place to relax and enjoy nature when your workday is over. If this sounds like you, then the Brookside Community is the perfect place to plant your roots. 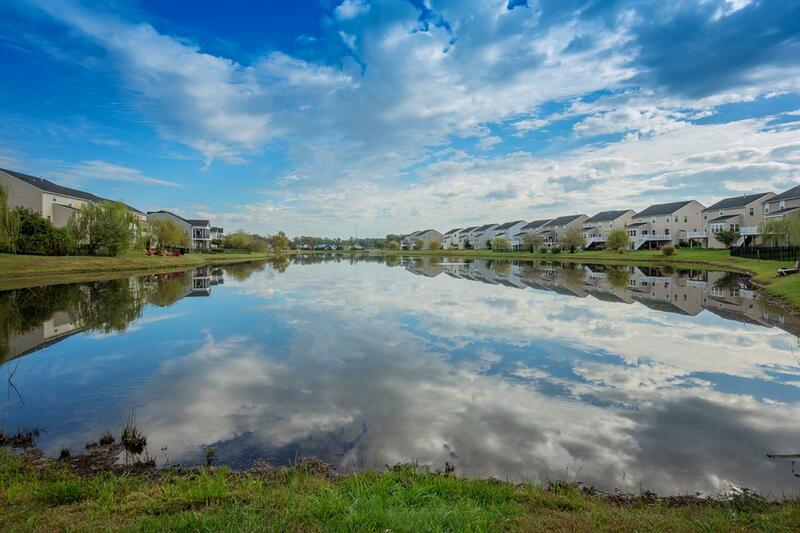 The luxurious, 1,000-acre Brookside Community has a large variety of single-family homes and gives you close access to Washington DC, Gainesville, numerous parks and lakes and so much more. Nestled on the DC side of Warrenton, Virginia, Brookside Community performs the unique balancing act of giving you both urban and rural proximity without one overpowering the other. 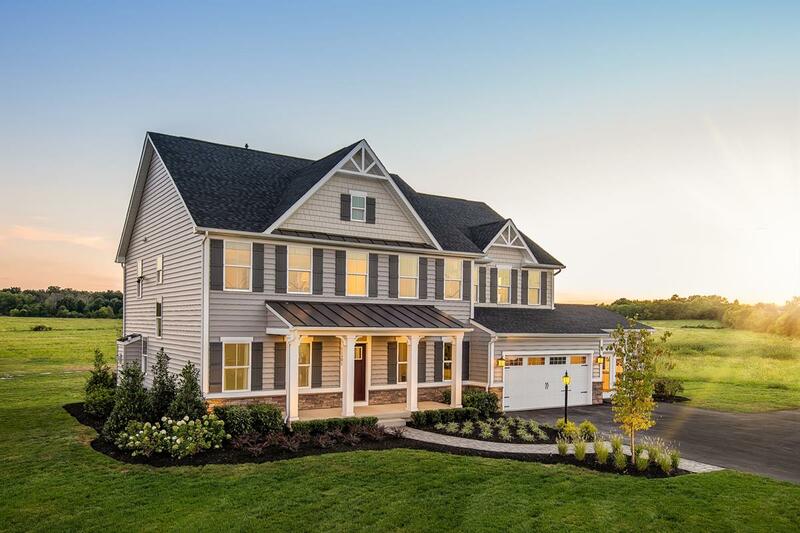 If you’re interested in Brookside homes and the Brookside Community as a whole, then read on about these homes for sale in Warrenton VA and find out more about this beautiful residential community. Brookside Community is settled on a 1,000-acre plot of land and all of the Brookside homes are connected via a walking trail. This makes it easy to navigate the community, meet neighbors and to reach the nearby lakes and parks. Most of the homes have been built by Ryan Homes Brookside Warrenton VA. This builder is known for their luxurious homes. Since the homes have been built in different phases ranging from 1928 to present, Ryan Homes Brookside Warrenton VA was not involved with all of the houses, but most of them. 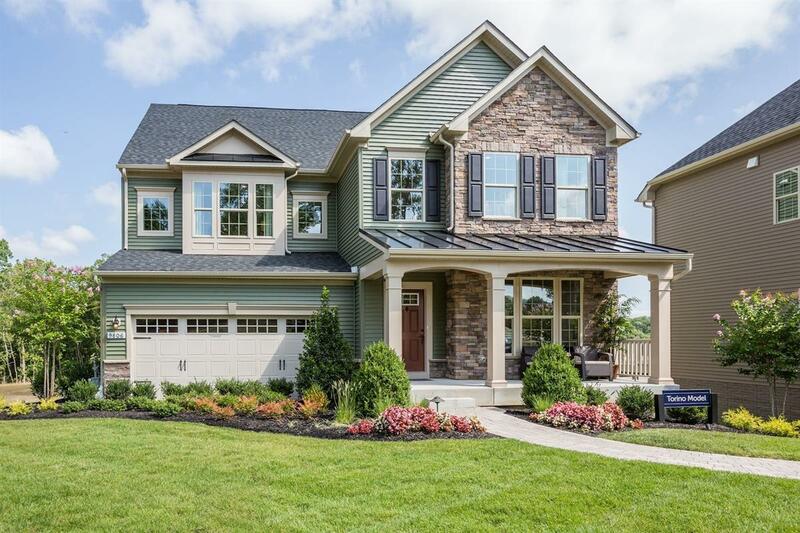 The Reserve at Brookside Warrenton VA is one of their more popular developments. While each house is different, let’s go over what types of Brookside homes for sale that you can find. In general, the homes range from 1,792 square feet to 9,200 square feet living space. Depending on the size, you can expect one to seven bedrooms and one to six bathrooms. General pricing for the Brookside homes for sale ranges from $489,990 to $875,000. Each of the Brookside Community homes has a craftsman or colonial style aesthetic that many find appealing. Regardless of which home you pick, this puts you conveniently close to I-66 and within walking distance of Lake Ashby. This lake is about 50 acres and allows you to enjoy catch-and-release fishing with sunfish, catfish, and bass, or you can take in the natural beauty and watch as herons and swans fly across the sky. Just a few miles from Lake Ashby you’ll find the even larger Lake Brittle. This 80-acre lake gives you many of the same benefits, so go check it out for some variety. 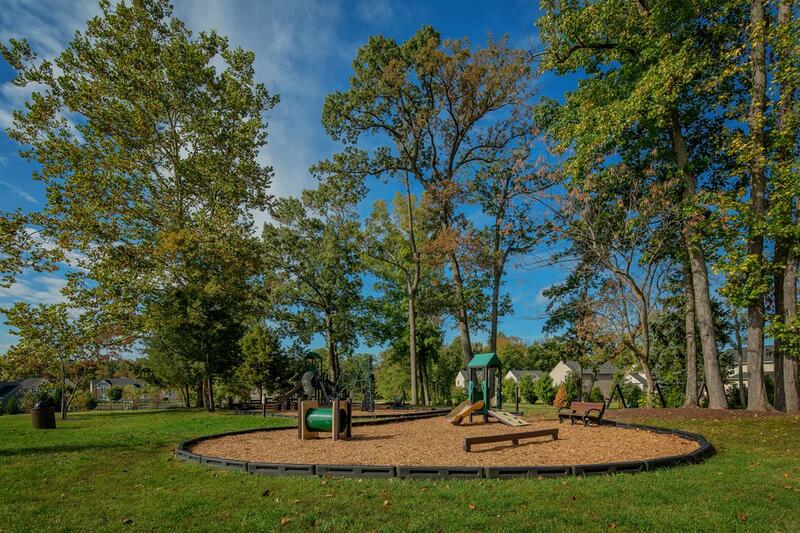 The Brookside Community trail also leads you to the Brookside pool, several courts and playgrounds and so much more. We will cover this more in the amenities section, but there is a lot to enjoy here if you love nature and physical activity. In the 1790s, Warrenton was just a simple crossroads junction with a single store, The Red Store. Soon founded in 1810 and named after Revolutionary War hero General Joseph Warren, this town has a history of tragedy but also the will to rebuild. It has been through a Confederate raid, a massive fire that destroyed half the town in 1909 and in 1951 had a bunker made if the threat of nuclear war came to pass. Despite everything, Warrenton has always repaired itself and thrived with a tranquil serenity. No matter what knocked this town down, it got back up and started over. Surrounded by famous Virginia wineries and horse country, Brookside Warrenton allows you to enjoy the finer things in life. Situated within the famous Piedmont region, Main Street is a major attraction as it features specialty stores run by masters of their craft. From superb bread to the finest wine and coffee that you have ever tasted, Brookside Warrenton fulfills all of your cravings and does so with style. 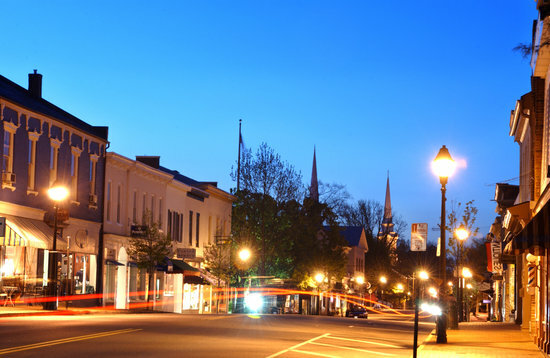 Warrenton is a wonderful place to live with a rich history and an even richer atmosphere. In terms of demographics, the median age is around 39 and there are slightly more men than women. Median household income rests just under $70,000 and per capita income is about $40,000. The average value of homes and condos within Warrenton is $328,000. They are often more within Brookside Community itself due to their larger size. In terms of race, about 73 percent of Warrenton resides are Caucasian while 10.3 percent are Hispanic, 9.2 percent are African American and 3.1 percent are Asian. It’s hard to beat the amenities that you find at Brookside Warrenton VA. From the lakes at Brookside to the Brookside pool and courts, there’s so much to cover and talk about. There are four lakes at Brookside: Lake Ashby, Lake Willow, Lake Wesley, and Lake Anne. You can also get to Lake Brittle, a state-owned lake that features fish, kayaking, and canoeing, but it’s a few miles away. All of these allow you to watch nature, listen to the water as it laps against the land and you can even fish at the Brookside Community fishing dock. During the warmer seasons, you can enjoy the two outdoor pools where both kids and adults frolic and cool off. There are numerous playgrounds on the Brookside Community trail along with many peppered throughout the Brookside Warrenton VA area. If you love sports, then you’ll be happy to know that there are two tennis courts, two basketball courts, and a brand new recreation center and clubhouse to enjoy. You’ll have no problem working up a sweat and meeting your neighbors. Speaking of working up a sweat, there’s even an in-house fitness center with weights, cardio equipment and everything else that you need to stay fit. Want to get in a morning jog or walk? Sprawled throughout the Brookside Community is seven miles of asphalt trails connected each home into a convenient network. Walk to a friend’s house, walk away from your stress and enjoy the scenery. Brookside Community gives you plenty of opportunities to stay fit, have fun and enjoy the beautiful nature that Virginia is known for. Many families are moving here because it’s an idyllic environment for raising children. As such, you’ll likely be curious about how the schools are around the Brookside Community. Your children will be attending Fauquier County public schools, which is known for above average schooling. All of the scores shown here come from GreatSchools and you can view them for yourself on their website. This school has about 420 students and has received a grade of 5 out of 10. Before worrying, you should know that this score represents an above average school that meets and slightly exceeds averages for the state. 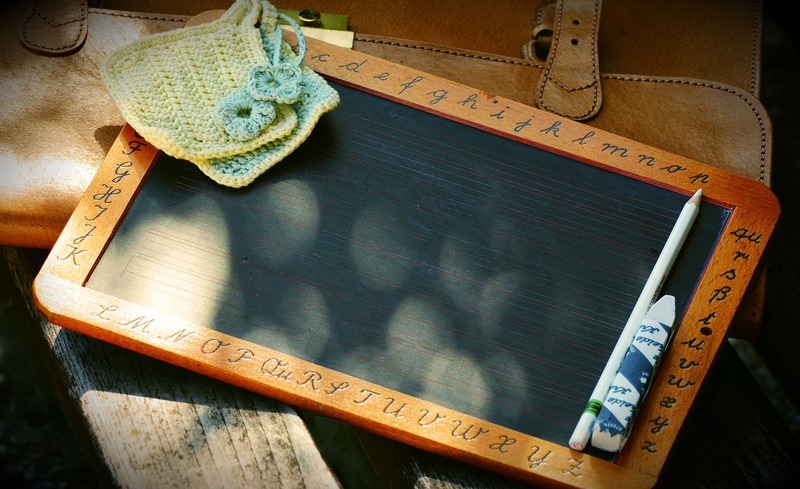 Students get good test scores and they are adequately prepared for the next academic year. The one area where Hunter Ritchie Elementary suffers a little is that some students with disabilities receive lower overall scores than they should. Falling in line with the elementary school, Auburn Middle School receives a 5 out of 10 and has 562 students at a time. Students here often exceed state averages when it comes to testing and participation in honors classes, except for algebra. It, unfortunately, receives a low rank when it comes to test scores for low-income students, but the school is working towards correcting that issue. This is a great school where your child will be competently taught core subjects and prepared for high school and beyond. This school receives a high 7 out of 10, showing academic excellence and ability to prepare students for college. 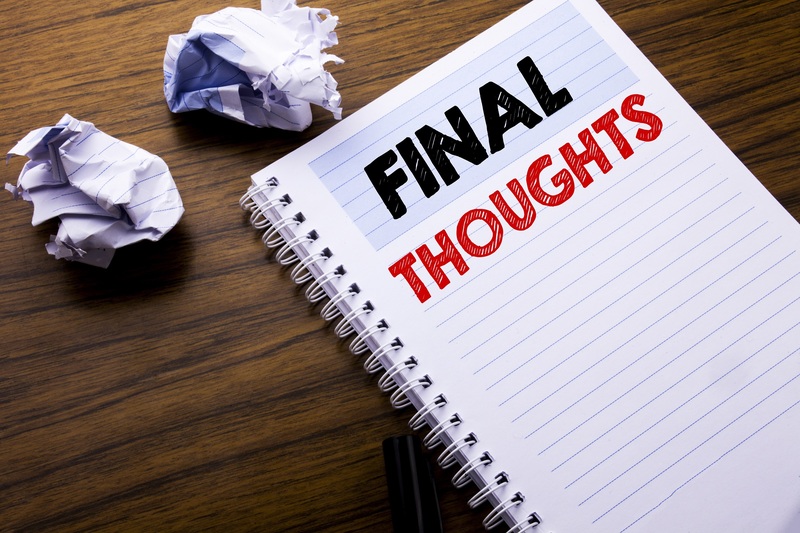 When it comes to college preparation, this schools receives a nearly perfect 9 out of 10. The only thing pulling it down is that it receives fairly low grades for helping low-income and disadvantaged students. The Brookside HOA committee tends to be on the active side and makes it easy to contact them via the Internet or in person. 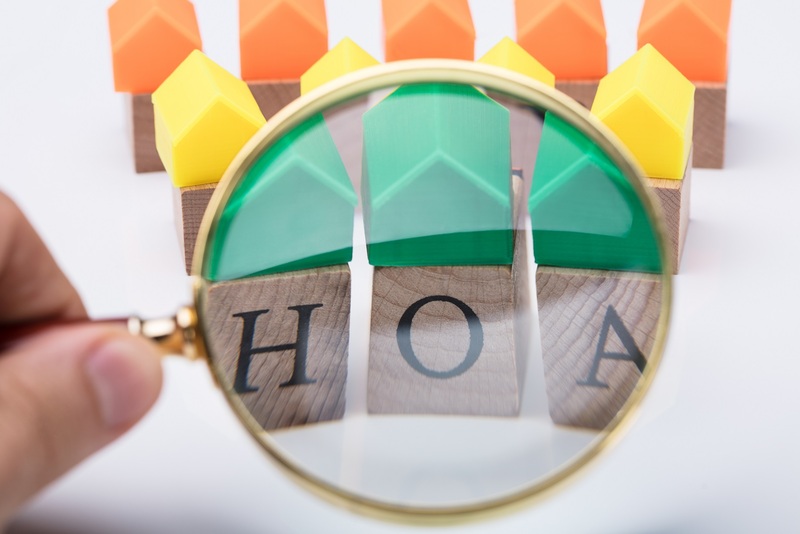 If you want to see their website and common information about the Brookside HOA, then click here. While you will need to make an account to see all of the documents and information, there is a lot that you can glean without an account. As you will see, there are consistent posts from residents and Brookside Community HOA members. This shows how active the community is, and you’ll often be able to find an answer to your question just by reading the forum. In this section, we will get into more detail with the two common developers who build and develop homes for Brookside Community. As stated above, Ryan Homes Brookside is the biggest developer here and they have made most of the houses. Ryan Homes Brookside has a reputation for making both luxurious and affordable homes that cut no corners, have highly attractive floor plans and are incredibly reliable. Their homes tend to be more energy efficient than homes from other developers. While they have developed condos and townhomes, they have only built single-family homes here at Brookside Community. They have made numerous developments in this community, such as the Reserve at Brookside Warrenton VA. The other major developer at Brookside Community is Lakeside Homes. This is a local developer that builds luxury homes settled on wooded lots or waterfronts, giving you spacious floor plans with unique environments. As a local developer, they use their knowledge of the area to give their homes as much local flair as possible. Luxury is their standard and you will certainly see this if you view any of their Brookside Community homes. This is a new development within the Brookside Community and has been built by Ryan Homes. Each home is gorgeous and features spacious single-family homes with a half-acre of land. All of the new homes Warrenton VA in this new development are ranch style with main-level master suites and no stairs needed to enter the home. Each home is on a cul-de-sac portion of the Brookside Community trail and gives you all of the same amenities as listed above. The homes start around $500,000 and go up to the low $600,000 mark. While there are several models, perhaps the most popular is the Normandy model. The Normandy model is one of the larger new homes Warrenton VA in this collection and features four bedrooms, three bathrooms, a three-car garage and 4,583 square feet of living space. The other homes range from three bedrooms to five bedrooms and two bathrooms to four bathrooms. You’ll be happy to know that there are some amazing shopping opportunities and tasty restaurants near the Brookside Community area. 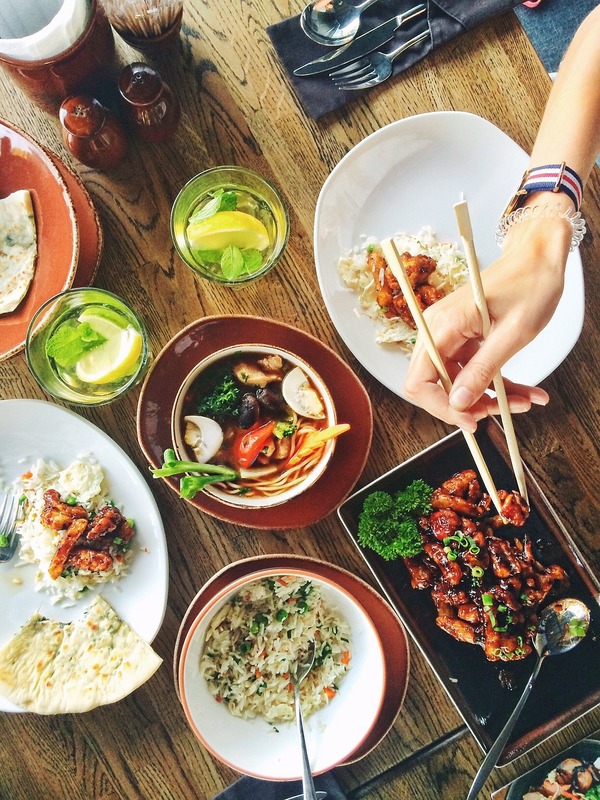 Warrenton has many different restaurants to cater to any flavor that you are craving. For example, there is Sibby’s for all of your barbeque needs, Faang Thai with some of the best Thai food in the area and Red Truck Bakery with breakfast sandwiches, fresh baked goods and an amazing cup of coffee. All of these restaurants and more are within driving distance of Brookside Community. If you’re looking for even more shopping, then you need to check out the Virginia Gateway. Situated in nearby Gainesville, this shopping center is just 10 miles away and has several dozen stores to choose from. There Regal Cinemas to cover your movie needs, Bar Louie for good food and drink and Target for all your retail requirements. As you can see, Brookside Community is a great place to raise a family or to get the best of both city and rural life. Feel free to relax in nature and take advantage of the closeness to Washington DC. Not only that, but Brookside Community has a ton of amenities and is ideal for anyone who loves walking, going out on the water or ambling through nature. 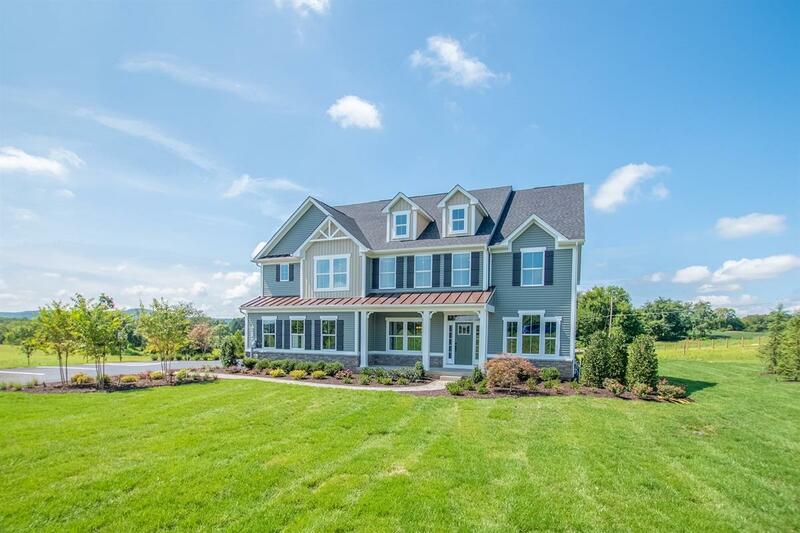 Contact us to schedule your viewing of Brookside Community or other homes for sale in Warrenton VA, or to ask us any questions you have about the area. We’ll gladly help find the ideal place for you and your family. Have questions about the Brookside Community? Let's Chat! If you think the Brookside Community in Warrenton Va could be the perfect place to find your new home, let’s get together and answer any questions you may have.